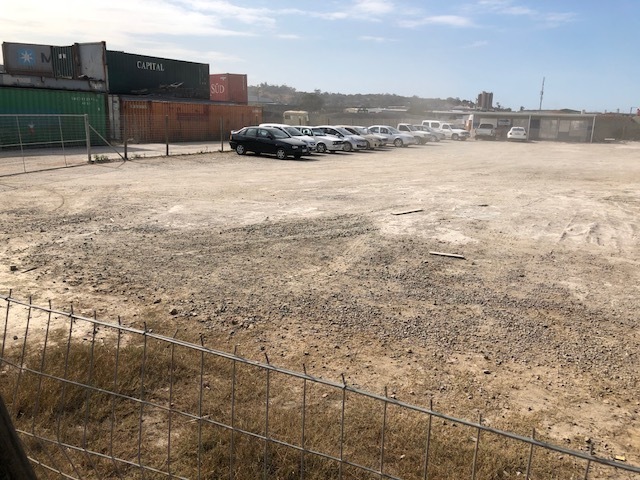 R18M2 FOR PRIME HARDENED YARD AREA! APPROXIMATELY 3000M2 YARD. ELECTRICITY AND WATER SUPLLY ON SITE AND IS SEPERATELY METERED. FENCED IN WITH ITS OWN GATE. FLOODLIGHTS ALREADY INSTALLED IN SURROUNDS.